This one is for the tea lovers. 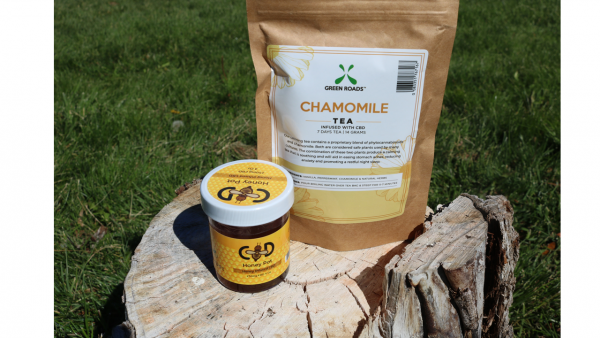 Broad spectrum provides the entourage effect by combining CBD with other cannabinoids (CBG, CBN) to strengthen the effect. The tea comes in a loose leaf blend with chamomile, as well as fillable tea bags. The tea is a proprietary blend of phytocannabinoids and chamomile. 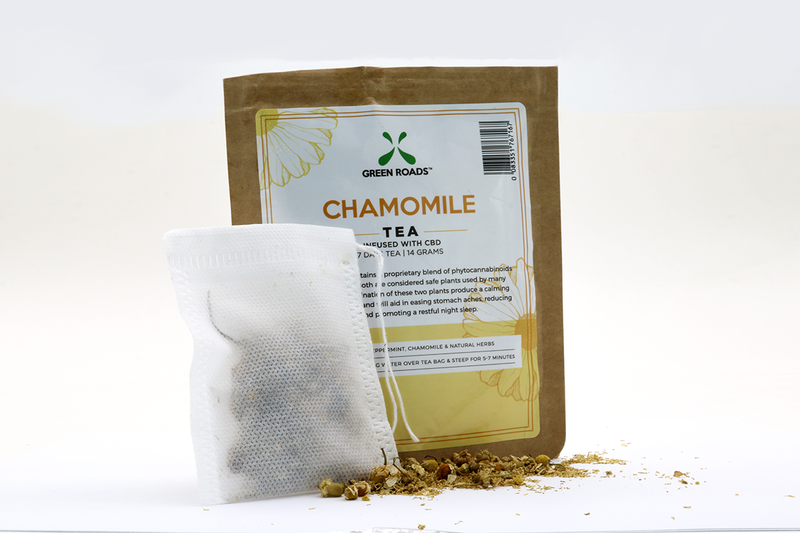 Both hemp and chamomile are plants trusted in many cultures. The user can expect a good nights sleep and relief from body discomfort with a calm focus. 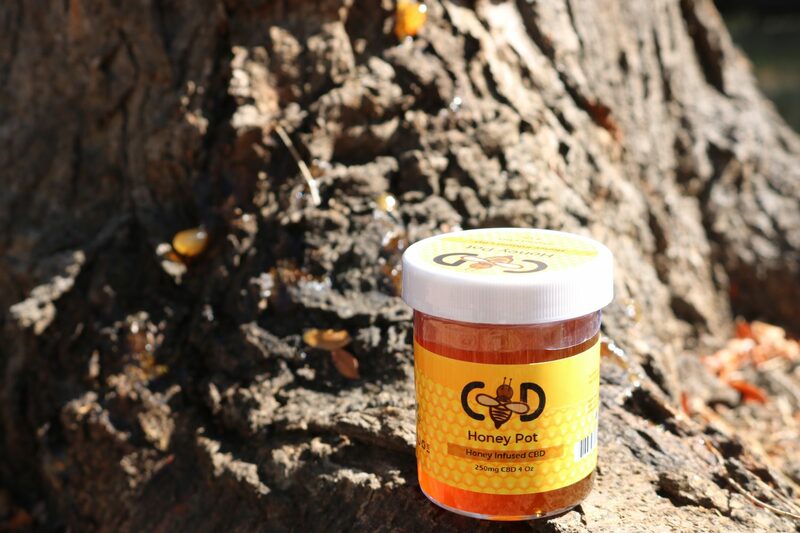 Honey provides its own holistic properties by being rich in antioxidants and containing healthy sugars. This blend was meticulously crafted by our partners at Diamond CBD to contain the perfect mixture of Hemp to Honey.